The Fenix Mini is a great new product for Happyrasta offering 1˙C temp adjustments, a digital readout and both wax and concentrate capabilities in an ultra portable body. 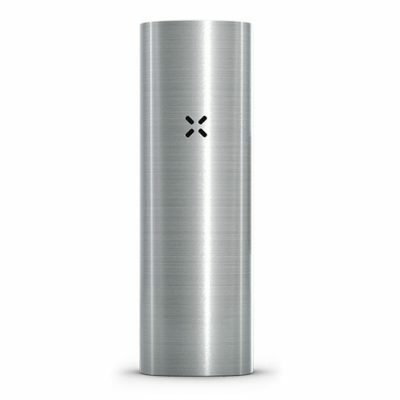 This is a great product for having so many features while also very budget friendly. 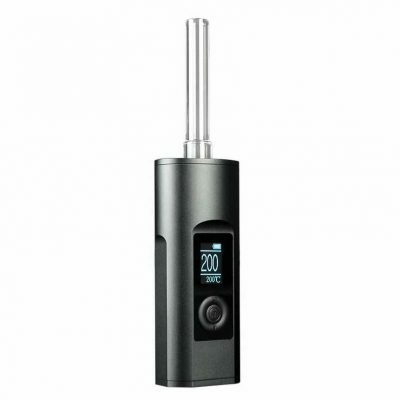 The Fenix Mini is very similar to other vaporizers on the market such as the Sutra Mini, Grindhouse Shift, and the Healthy Rips Fury II. These are all just reincarnations of the same great product. 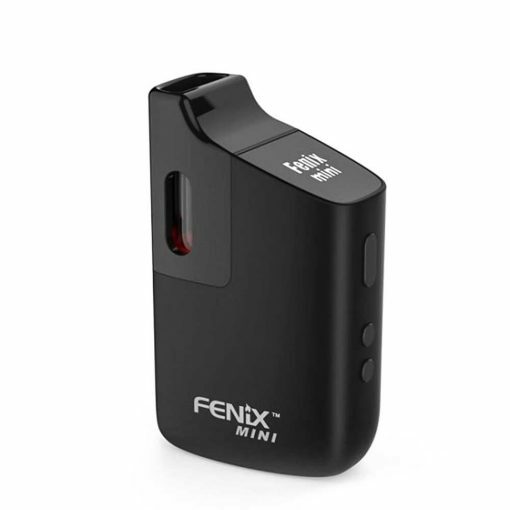 The Portable Vaporizer Fenix Mini is a vaporizer primarily convection with an adjustable temperature system with an accuracy of one degree, from 160°C to 221°C. It benefits of an efficient heating system equipped with a convection system really well made. With its 50 min of autonomy and its reduced size, the Fenix Mini is a real success. Good flavors are to be expected!